There was no winner between Augsburg and Leipzig in the two Bundesliga games this season. Furthermore, both results were 0-0 one thing is for certain on Tuesday: a goalless draw is impossible. For Augsburg, the game against Leipzig is somewhat of a welcome distraction from the Bundesliga relegation battle. “It is a highlight,” sporting director Stefan Reuter explained this week. “We want to win the Cup,” he added with plenty of optimism. Augsburg are anything but the favourites in this one, however. Furthermore, players like Alfred Finnbogason, Jeffrey Gouweleeuw and Dong-Won Ji are all doubtful for the clash against Leipzig. On top of that Jonathan Schmid and Reece Oxford are also questionable. Nonetheless, against Leipzig and Bayern Augsburg were competitive this season despite ongoing injury problems. 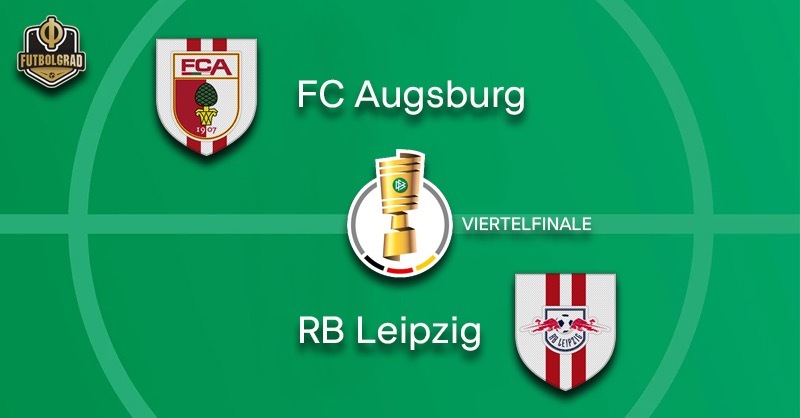 But RB Leipzig head coach Ralf Rangnick wants to beat Augsburg and guide Leipzig to their first ever DFB Pokal semifinal. “It will take everything from us, especially when it comes to physicality,” Rangnick said this week. Leipzig have their full squad available, and the only player that could be given a rest is Amadou Haidara, who has only recently returned from a knee injury. Even without Haidara Leipzig will be favourites in this one. Die Roten Bullen have been phenomenal this season and are without a doubt Germany’s third-best team at the moment, behind giants Dortmund and Bayern. Without Finnbogason in the lineup, all eyes will be on Venezuelan striker Sergio Cordova. 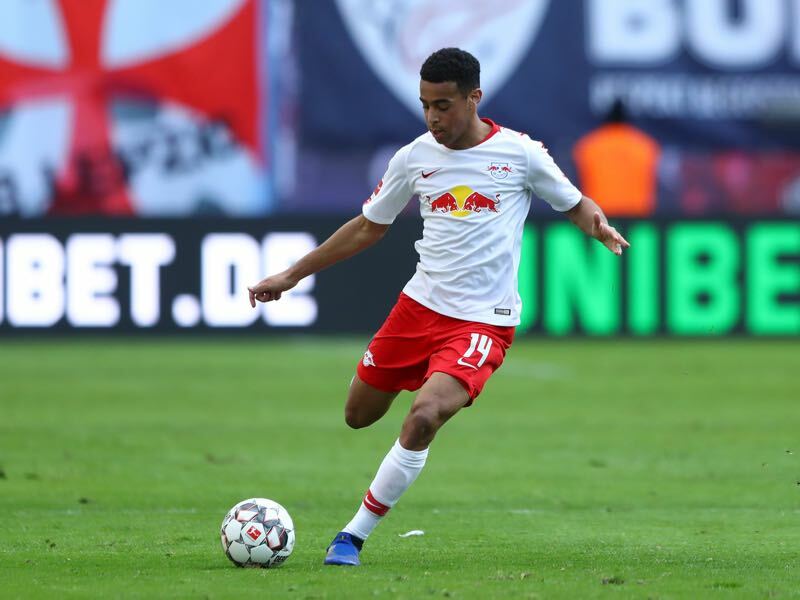 The 21-year-old has scored just three goals in 19 Bundesliga games this season and was scoreless in the one DFB Pokal game he appeared in, against Leipzig he will be the main man up front and will have to be clinical as Rangnick’s side does not offer many goal scoring opportunities. 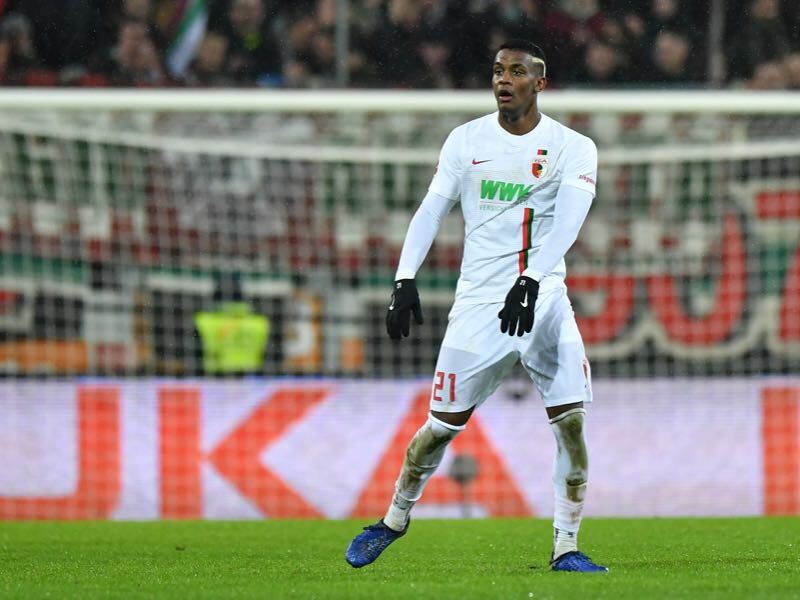 The 20-year-old American has silently become the best winter Bundesliga, newcomer. In nine Bundesliga Rückrunde games, the midfielder has been outstanding playing a pivotal role in Rangnick’s system. Rangnick has been impressed by how quick the midfielder has been integrated, and there could even be an argument made for Adams being the best US men’s national team player on the planet at the moment. Augsburg have won both previous DFB encounters (played in Leipzig) but just one of the six Bundesliga meetings between the clubs. Both matches this season ended 0-0. 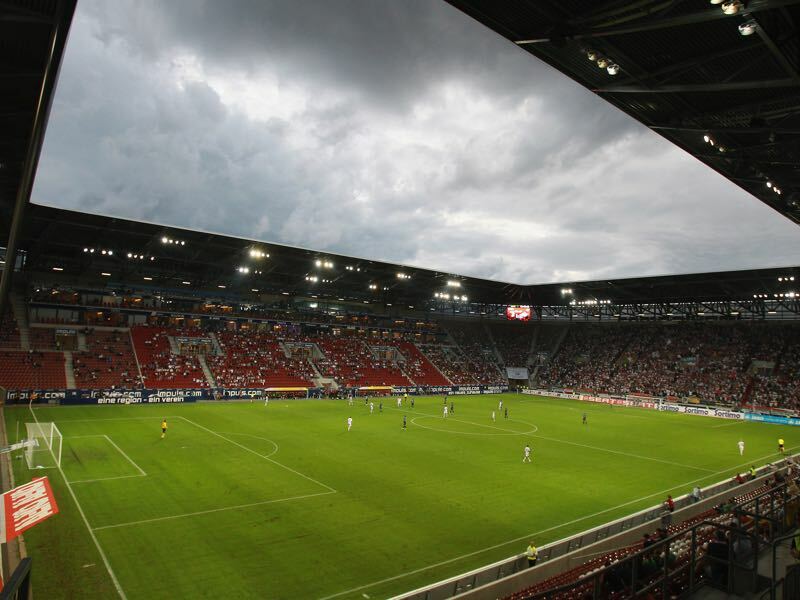 Augsburg are yet to lose a competitive match at home to Leipzig, conceding just two goals in three games. Leipzig have conceded just one goal in the competition this season, which is the fewest of the eight remaining teams.